Why use Techniheat Plant Services? Check out our case studies below to find out more. We are a customer safety and satisfaction focused company. We also like to put together the best possible service for our customers, and ensure that their equipment is running in top condition. This means our clients save money, and are safe in the knowledge they are compliant with all necessary regulations. To find out more about our services & what we can do for you, call us today on 0161 427 0541 or get in touch. R & W Heap had numerous problems with their oil fired boiler. "Several years ago the oil fired boiler at our offices caused a number of problems which none of the so-called “experts” were able to cure – they just made it worse." TPS solved all of the issues quick and efficiently and have continued to work with R & W Heap for over 10 years. Problem solving to find out what was causing the numerous boiler problems. Establish a regular maintenance routine to keep it working year round. 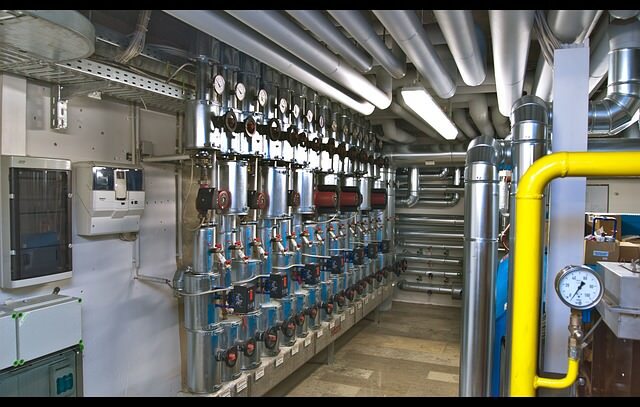 TPS have for the last ten years been the sole provider of repair, service & engineering support for the Industrial Boiler at AAK Foods in Runcorn. On the rare occasions AAK have a breakdown or a problem with the Boiler TPS are usually with them within a couple of hours, this fast call out time is critical to a business that will cease to function without a fully working system. 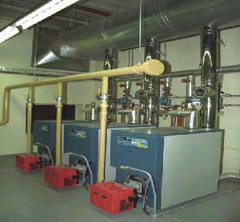 High availability of boiler plant year round to keep the business running.